Our Vision: We envision a better world where lives and communities are made whole again through our comprehensive treatment of people with substance use disorder. 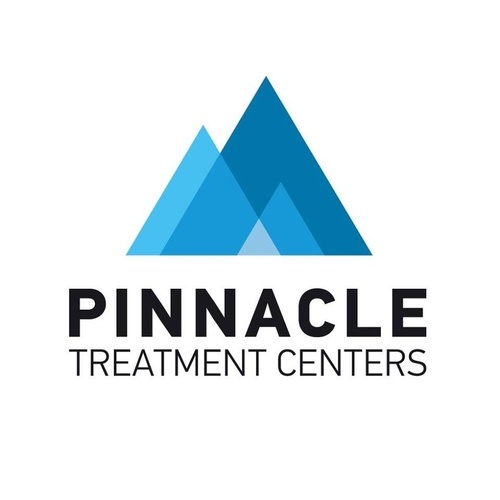 Pinnacle Treatment Centers Network is a recognized leader in comprehensive substance use services. All locations are CARF–accredited and include credentialed physicians, nurses, clinicians, and administrative and support staff. A full continuum of quality care includes detoxification for residential and outpatient clients as well as transitional living programs. We treat the individual’s physical, emotional, spiritual, and psychological well-being.